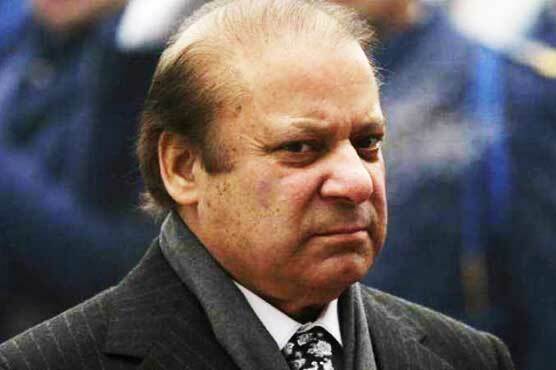 Ex-prime minister (PM) Nawaz Sharif on Thursday has appeared before accountability court in Al-Azizia Steel Mills reference. During the hearing headed by Justice Mohammad Arshad, Nawaz Sharif said that the National Accountability Bureau (NAB) prosecutor has failed to provide evidence to prove his indictment in the case. He also refused to present any witness in his defence. Earlier, Nawaz Sharif’s lawyer Khawaja Haris had requested that his client will answer the remaining questions regarding Al-Azizia Steel Mills reference on November 22 which was accepted by the court. It is worth mentioning here that the cases against Nawaz family stemmed from the Panama Papers leak that disclosed expensive and undeclared property allegedly owned by them in London.